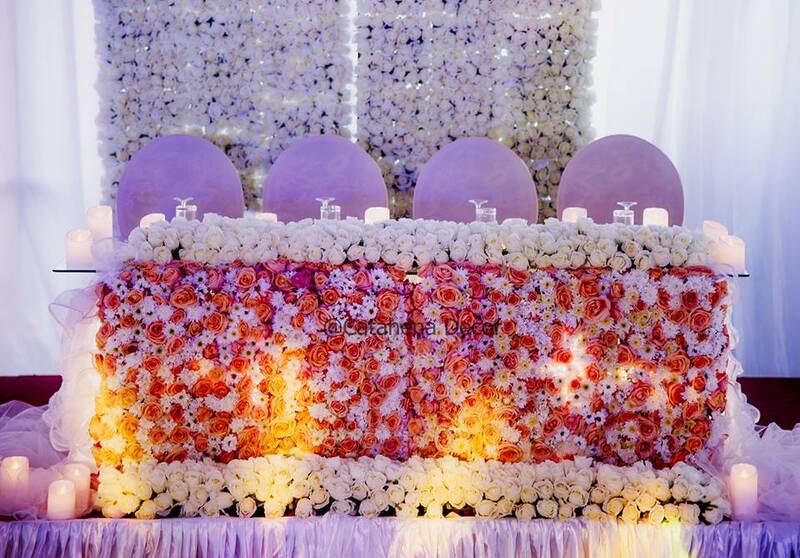 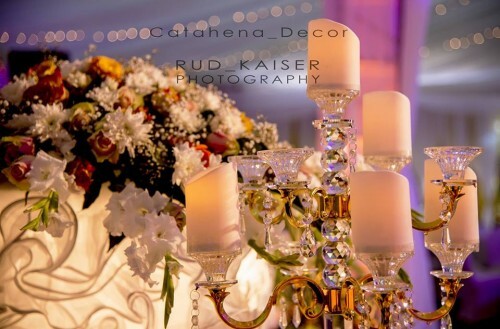 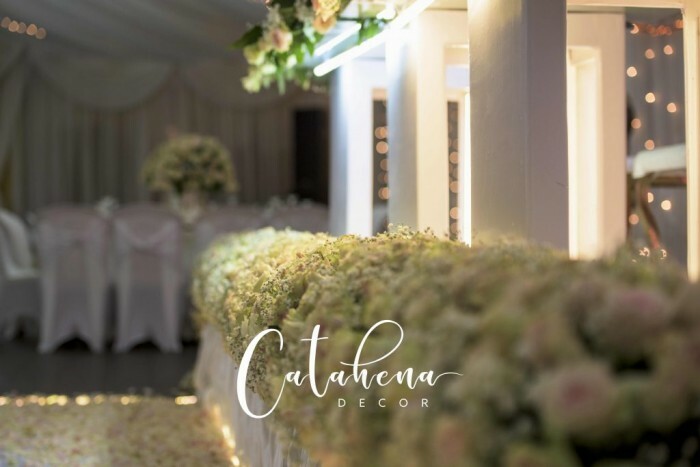 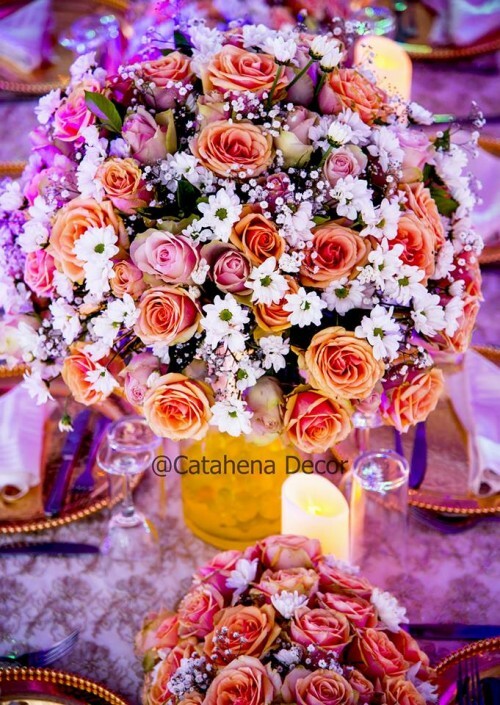 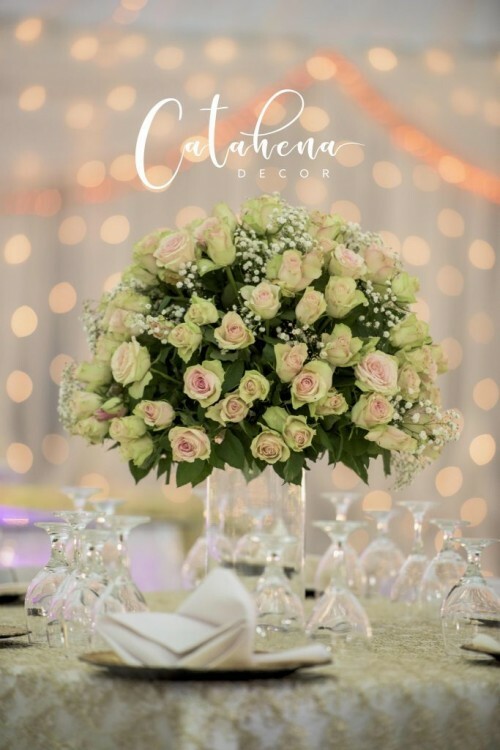 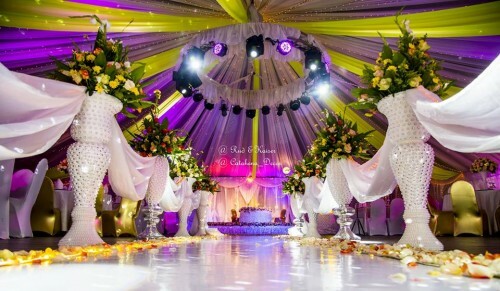 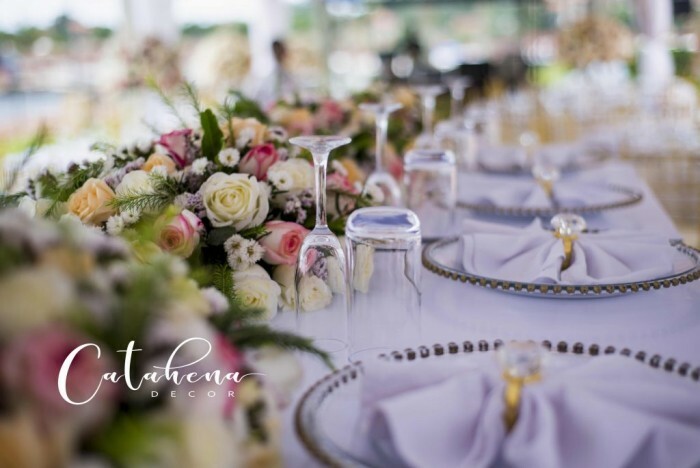 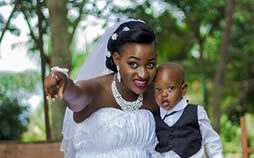 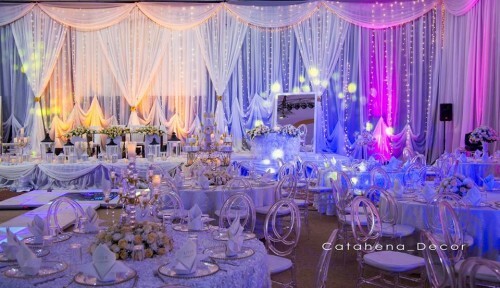 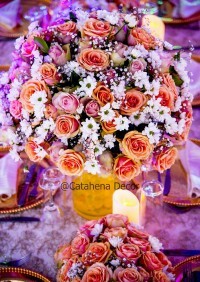 Catahena Decor & Wedding Planners - Impala ave Kololo, Kampala, Uganda - Mikolo.com! 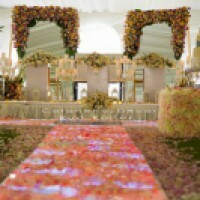 This Page was created mainly for those interested in professional wedding services especially wedding management and decor. 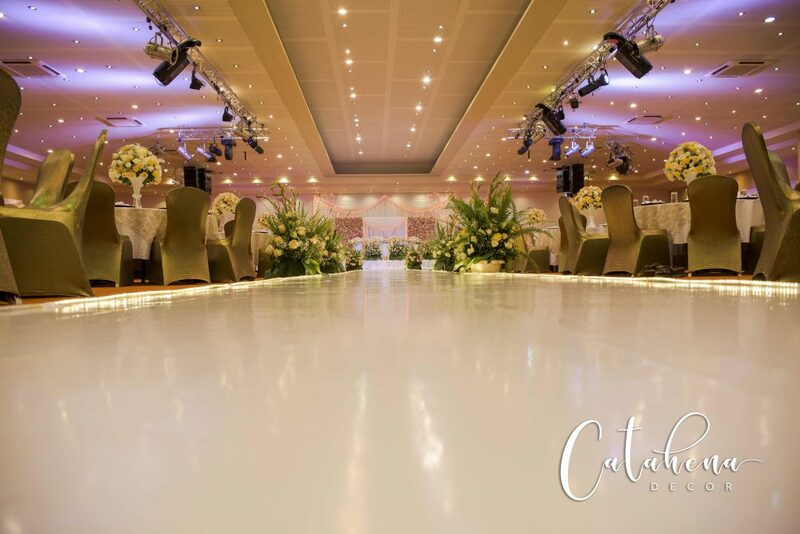 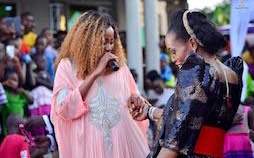 Catahena is a brand that serves East Africa...Uganda Kenya and Tanzania. 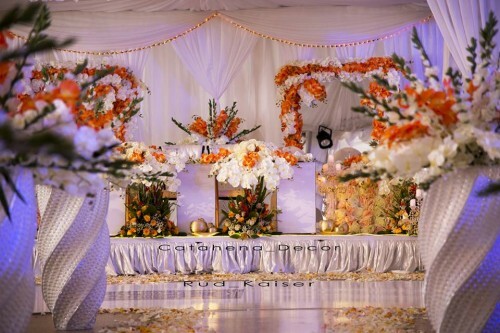 We want to save you the stress of managing and planning your own wedding.